Farnham and Burlington: Ashgate 2015. xix+296pp. Farnham and Burlington: Ashgate 2015. xv+267pp. While Kierkegaard is perhaps known best as a religious thinker and philosopher, there is an unmistakable literary element in his writings. He often explains complex concepts and ideas by using literary figures and motifs that he could assume his readers would have some familiarity with. This dimension of his thought has served to make his writings far more popular than those of other philosophers and theologians, but at the same time it has made their interpretation more complex. 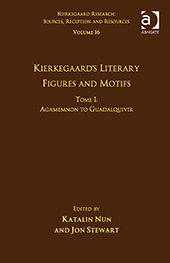 Kierkegaard readers are generally aware of his interest in figures such as Faust or the Wandering Jew, but they rarely have a full appreciation of the vast extent of his use of characters from different literary periods and traditions. 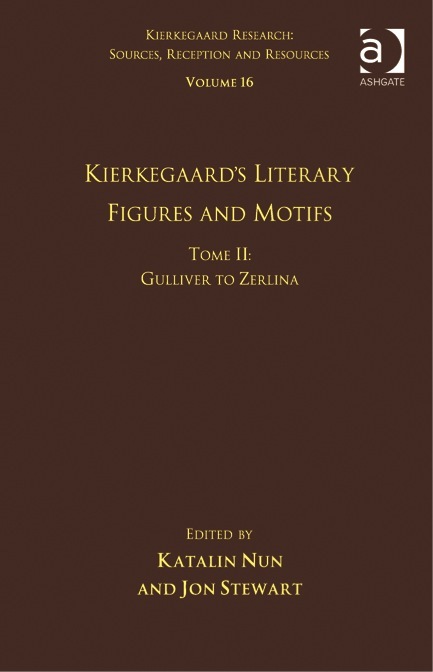 The present volume is dedicated to the treatment of the variety of literary figures and motifs used by Kierkegaard. Bluebeard: Demonic or Tragic Hero?